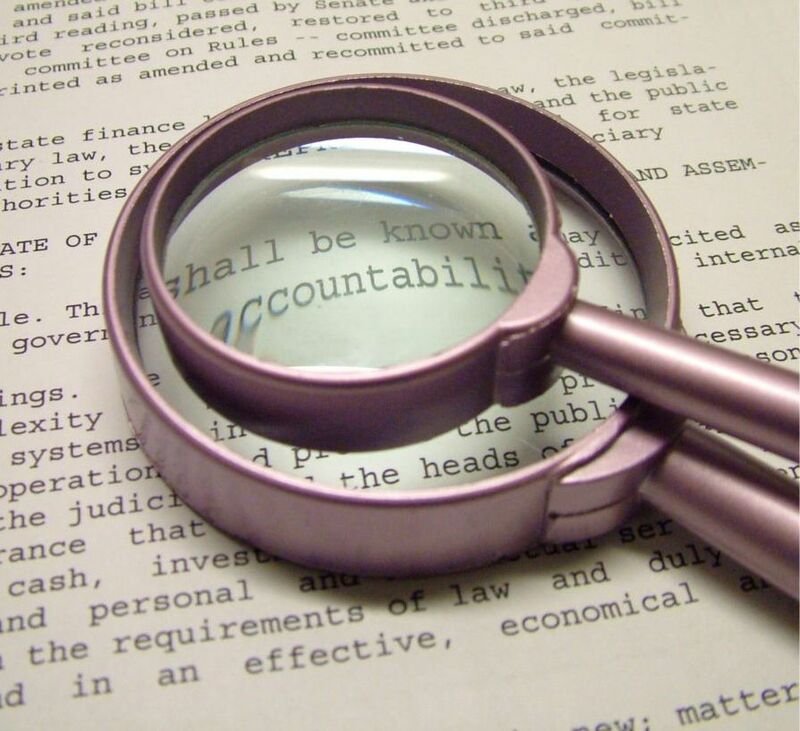 Accountability: Actions toward or involving others that reflect the integrity of the person you want to be. I like this definition, saw it on poster I came across somewhere, it stuck. When someone explicitly signals you that they are trouble or warns you of a ‘negative’ quality of theirs, they are not only warning you but they are also giving themselves an opportunity to NOT be accountable for their actions. As if somehow, the fact that they warned you ahead of time that they can behave this way, makes their behaviour acceptable. It’s a way to dodge responsibility for choices and actions. I say choices, specifically, because actions are choices. How we relate is chosen. How we show up in the world is a choice. I would venture to say that this type of behaviour was acceptable in our twenties, I contemplated this thought briefly. It was immediately apparent that in our younger year’s we’re not even aware of how we show up in the world, we just are. We move through life in this way and that way without much understanding of our behaviour. But as we mature, we become more aware of how we moving around and bumping up against others. The mere fact that you can affirm that you are this way or that way, is an indicator that you are aware of how you’re showing up. And this means that you also have the choice of how you are showing up. But signalling the alarm to others is merely a copout, an excuse to not to step up and raise the standard; a standard that you are cognizant of if you’re able to call out your own behaviours. I recently had this experience of connecting with two different people who commonly used self proclamation as a means of avoiding responsibility for their how they chose to relate to others. It was a way to leave a door open to say, I told you this is how I am, and also a way to have back door open for their escape after the fact. What to do when faced with someone who is relating this way. Sure you can walk away, save yourself some trouble. I’ve done it many times. But having given it some thought, I wouldn’t now do it without first planting a seed, making a contribution. ‘How would you be showing up in the world, if you weren’t the way you proclaim you are?’ I would ask. That kind of question opens up the door for accountability in a non-threatening or condescending way. It’s harmless but powerful. Of course, the person has to be ready to bite. But if enough people step up, then we will have no choice but to hold each other to a higher standard. Your choice! You can shine some light on the world, or pretend you’re not a part of the inter-connection.